Dr Janey’s Pet Health Summer Series – Episode 17: Choose your pets’ water wisely! 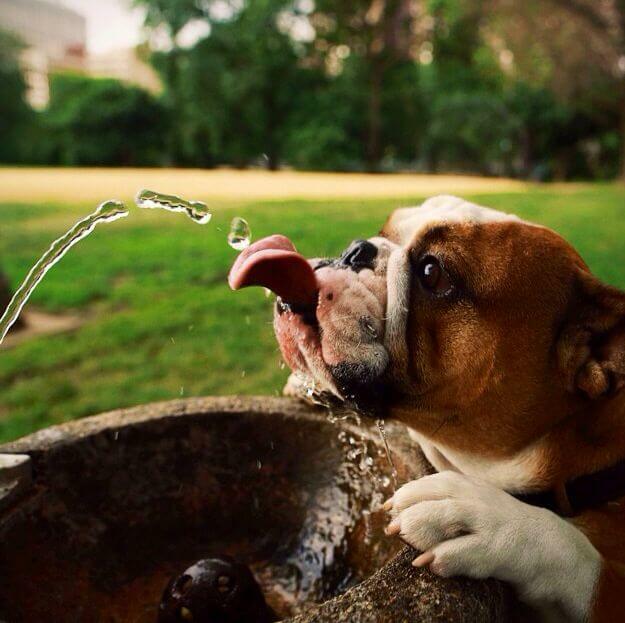 While food remains a major contributing source of chemicals in our pets’ daily lives, the source of water we choose for our pets is equally as important! Join Dr Janey as she explains how the quality of water given to our pets’ is of paramount importance in shielding them from a host of deleterious chemicals and endocrine disruptors. By choosing the water source wisely for our pets we can play an important part in ensuring vibrant health while preventing a diverse range of disease conditions. We hope you enjoy it and that your furry companions thank you for it! P.S. Don’t forget to send us your questions!